Forever has a presence in over 160 countries around the world, making it a truly global company. Forever offices span the globe, and for you as a Forever Business Owner, there are therefore almost no boundaries to where you can find new Forever Business Owners to add to your team. 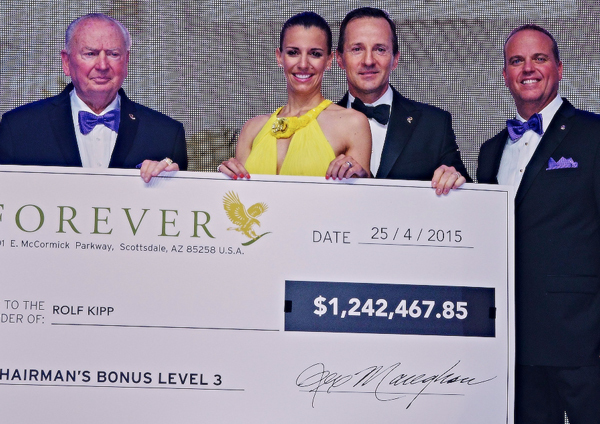 Forever rewards you for any business you conduct, anywhere in the world. Forever is full of global inspiring success stories. Rolf is Forever’s no.1 global Forever Business Owner. The driving force behind his success was his determination to do things his own way, and to have the freedom to spend time on things that matter in his life. He now lives in Monaco with his wife and children, and in 2015 was the recipient of the largest ever annual performance Chairman’s Bonus of over $1.24 million. The Idigos have achieved much more than they ever believed possible when they first joined Forever in 2001. 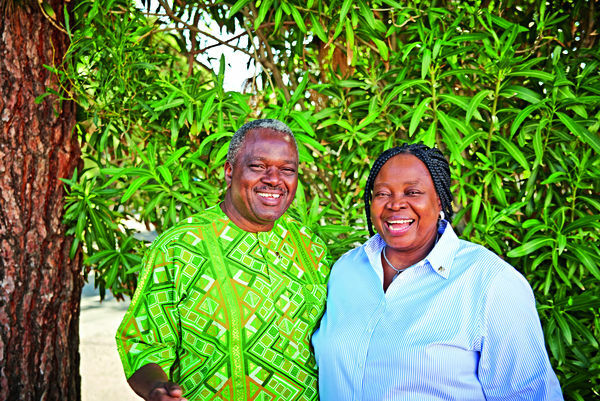 They have travelled round the world all-expenses paid and bought homes in England and Nigeria. Whilst enjoying financial freedom and success, they have empowered others in Nigeria, other African countries, the UK and USA, to do the same. 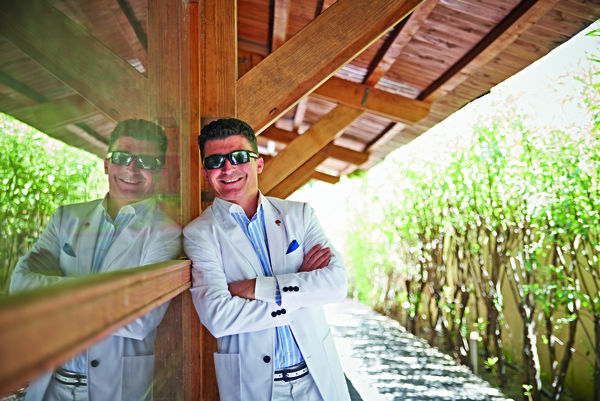 Miklos has achieved extraordinary success both in Hungary and internationally. Central to his business is the principle of helping friends to achieve their true potential, and supporting them to develop as part of his team. 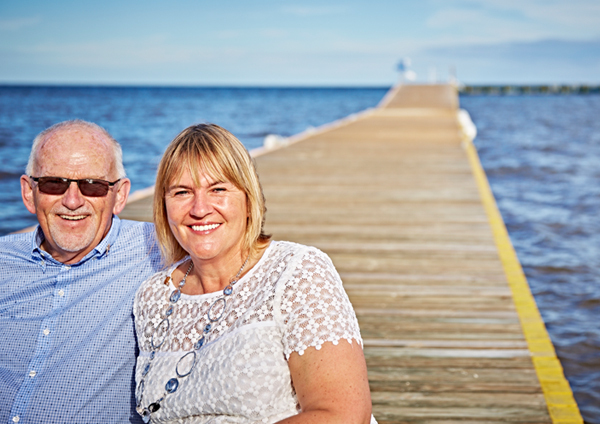 Jayne and John are Forever UK’s no.1 Forever Business Owners and have achieved phenomenal success with the business. Like many who first discover Forever, they were somewhat sceptical, but after some research and deciding to join, adopted an attitude of ‘failure not being an option’.